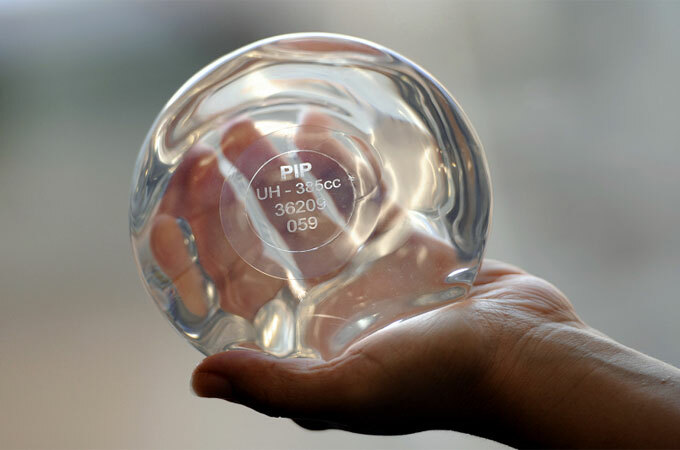 TUV Rheinland was ordered to make a provisional payment of €3,000 to each plaintiff for certifying that implants made by French firm Poly Implant Prothese (PIP) met safety standards. In the far-reaching health scandal, the devices were later found to contain substandard, industrial-grade silicone gel that was seven times cheaper than medical-grade silicone. “The final amount will be determined after an assessment but (TUV) is required to make a provisional payment of €3,000” per person, said lawyer Laurent Gaudon, representing 7,000 women. Another lawyer, Olivier Aumaitre, representing some 13,000 women, praised the commercial court in the southern port of Toulon for a ruling he said was inevitable given “TUV’s glaring negligence”. Criminal fraud proceedings began today (17 April) in France over a breast implants scandal that affected 400,000 women globally. The case highlights the continuing absence of a European collective judicial redress tool for victims, says a European consumer organisation. TUV’s lawyer Cecile Derycke said the firm would appeal the latest ruling in a long-running saga. The court “persists in ignoring very clear elements of the PIP dossier that establish that (TUV Rheinland) fulfilled its mission of a certifying body with diligence and full conformity with applicable regulations,” she said in a statement. The Toulon court in 2013 ordered TUV to pay €53 million to six foreign distributors of the implants as well as 1,600 users. But an appeals court later overturned that decision, saying that TUV had fulfilled its obligations as a certifying body and could not be held responsible for failing to detect PIP’s cover-up. 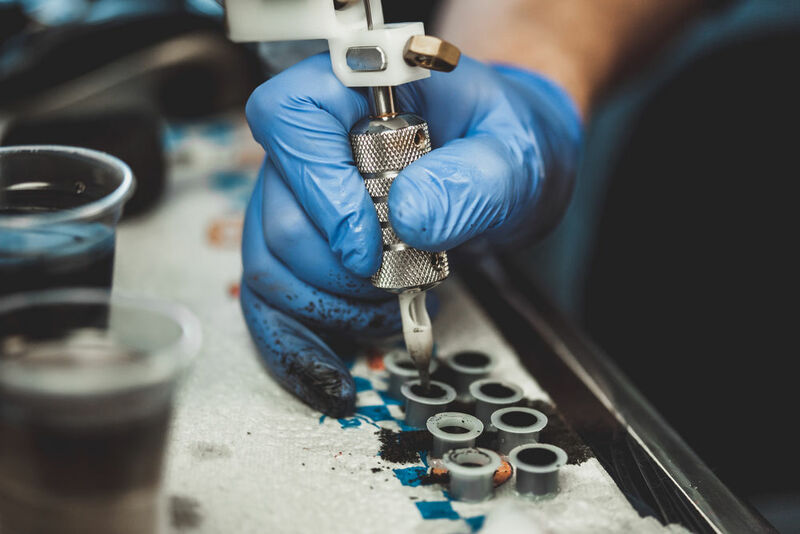 Ink used in tattoo parlours can contain low-purity pigments that are not meant to be applied to the skin and may pose a health risk, according to a European Commission report. EURACTIV Spain reports. The company maintains it was never its job to check the actual implants, and their task was only to inspect the manufacturing process. The court said that if TUV staff had carried out “the slightest unannounced inspection… the fraud would have been easily detected”. The scandal made global headlines in 2011, the year after doctors first noticed abnormally high rupture rates in the implants. Some 300,000 women in 65 countries, most in Latin America, are believed to have received the faulty implants. PIP’s founder, Jean-Claude Mas, was convicted of fraud and sentenced to four years in jail in 2013, confirmed on appeal in 2016. 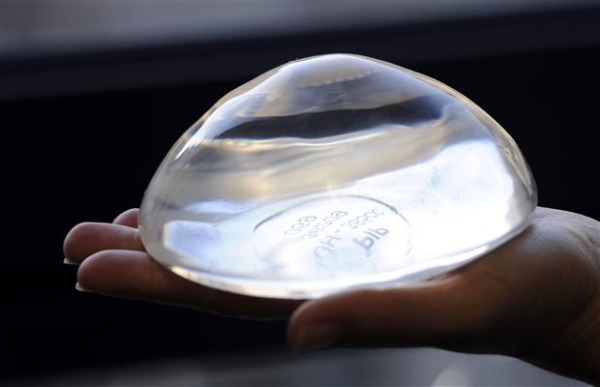 A caucus of member states has asked the Commission to investigate how many women have received potentially dangerous breast implants from a French company and possible risks posed by the devices. Mas was ordered to pay a fine of €75,000 and was banned from working in the health sector or running a business. He is appealing that ruling to a court of cassation. Two other pending legal cases are pending against Mas, one for involuntary manslaughter – the implants were suspected in several deaths from systemic toxicity – and another linked to the financial implications of the scandal. He has always denied the implants posed any health risks. In a setback for the plaintiffs, a scientific panel mandated by the European Commission concluded in May 2014 that the implants could not be linked to toxicity and users did not have to remove them as a precaution. Thousands of women have had the implants removed, even though health officials in several countries have said they are not toxic and are not thought to increase the risk of breast cancer. SPECIAL REPORT / Recent health scandals involving faulty breast implants and toxic replacement hips have illustrated the need to strengthen safety checks on medical devices in the EU, according to patient groups. 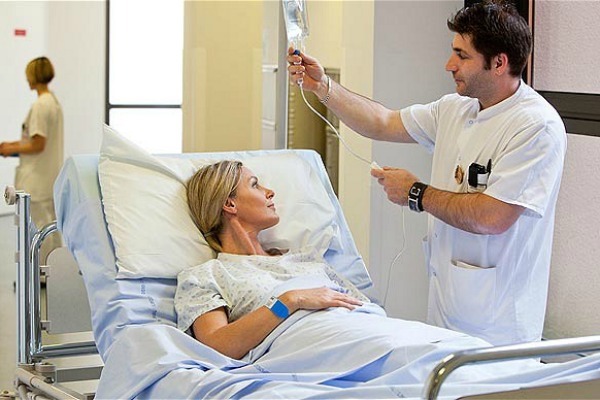 A new EU regulation currently in the works must rectify this by putting patient safety first, they argue. Following a huge health scandal involving faulty breast implants sold around Europe, the European Commission published proposals in late 2012 for a new regulatory regime for medical devices.